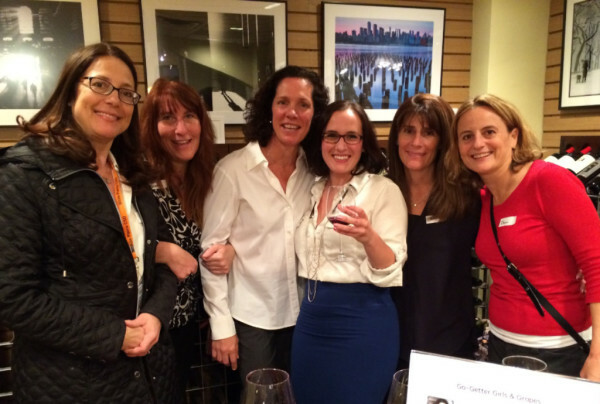 Go-Getter Girls & Grapes is a women's professional networking series and wine tasting. It was founded by Elizabeth Miller, CSW, CSS, for women to share advice, swap emails, brainstorm collaborations and find support from other professional women. Past events have resulted in real professional collaborations, cross promotion and increased business for attendees. 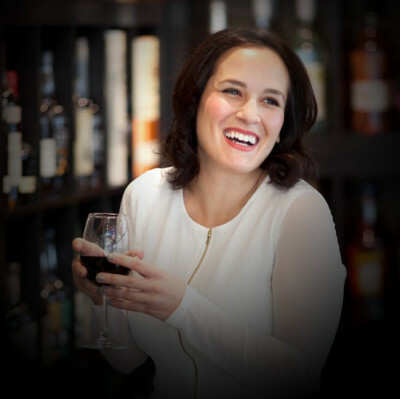 Each event features a wine tasting of global wines made by female winemakers and owners. 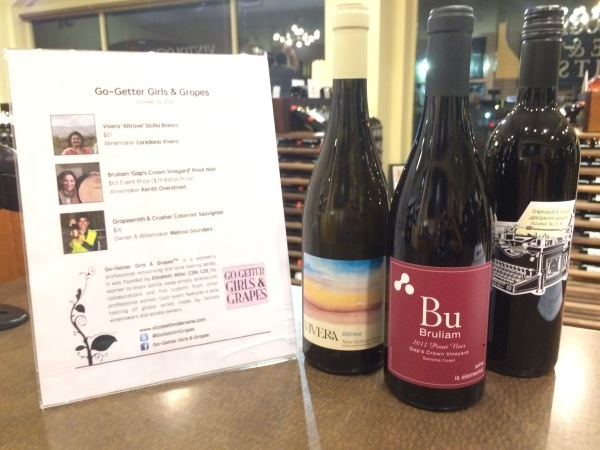 Go-Getter Girls & Grapes is on hiatus since Elizabeth Miller's relocating to California wine country, with hopes to resume again!